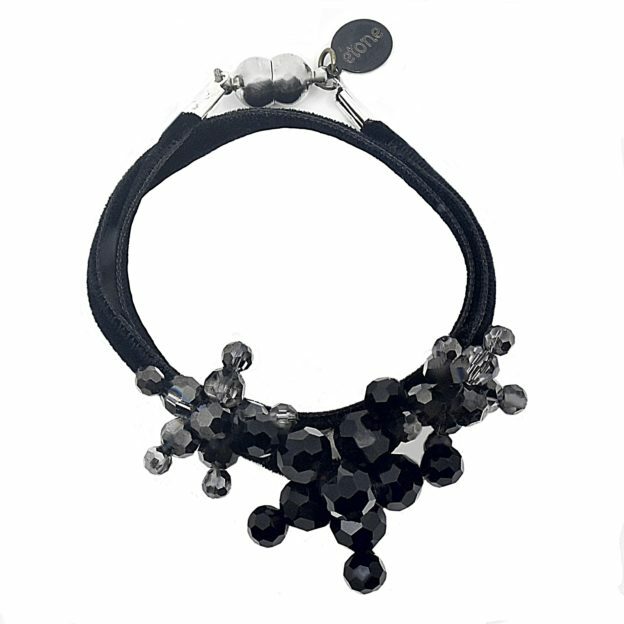 For an instant glamorous look! 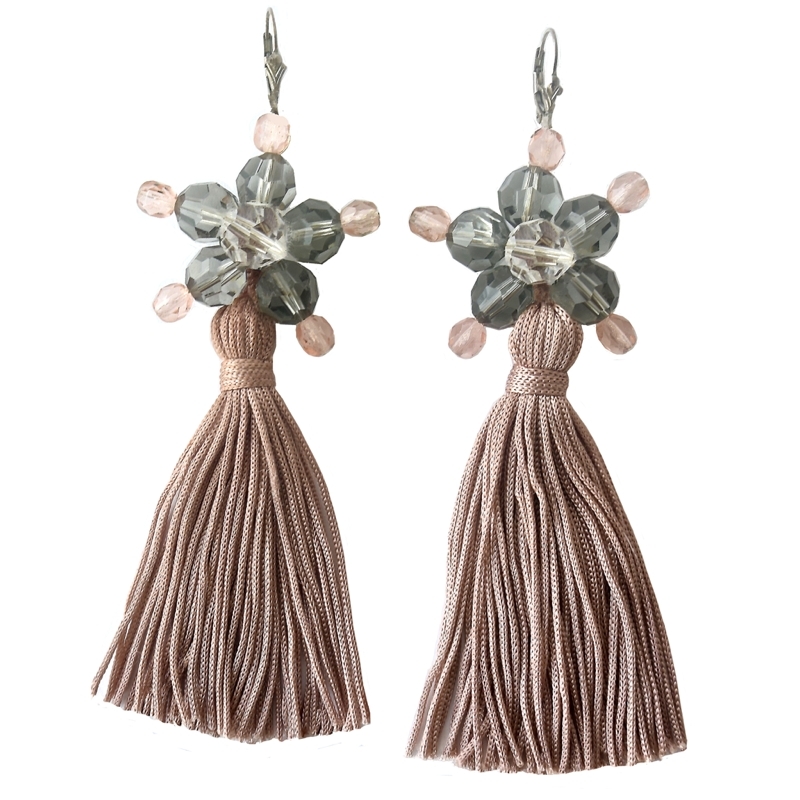 Sophisticated and feminine, these LOLLIPOP jewel tassel drop earrings Pink look fabulous. 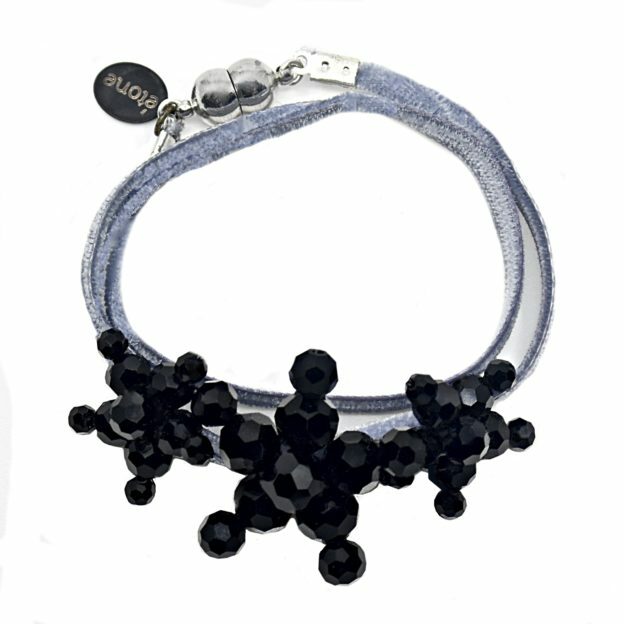 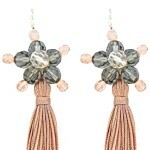 The flower jewels are made with Swarovski crystals in sophisticated black diamond and crystal colours. 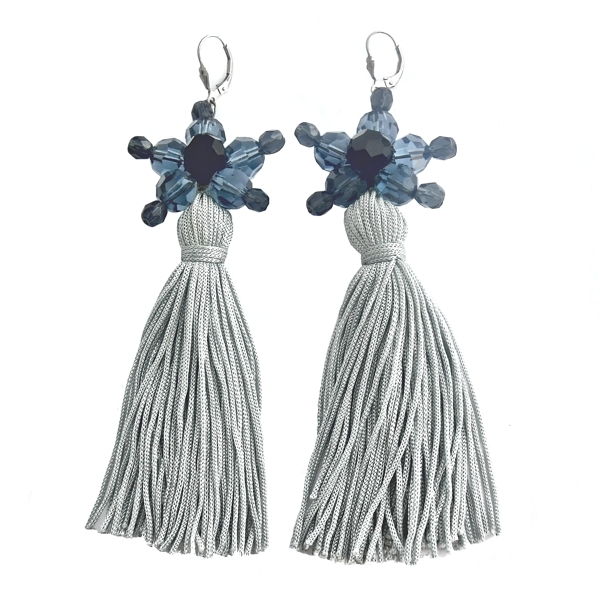 LOLLIPOP drop earrings have been designed to be lightweight and comfortable to wear. 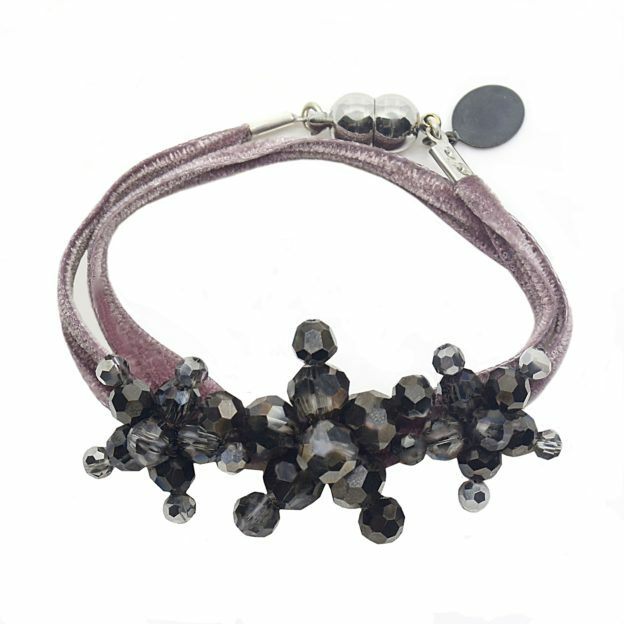 We love effortless looks but noticed! Category: Earrings. 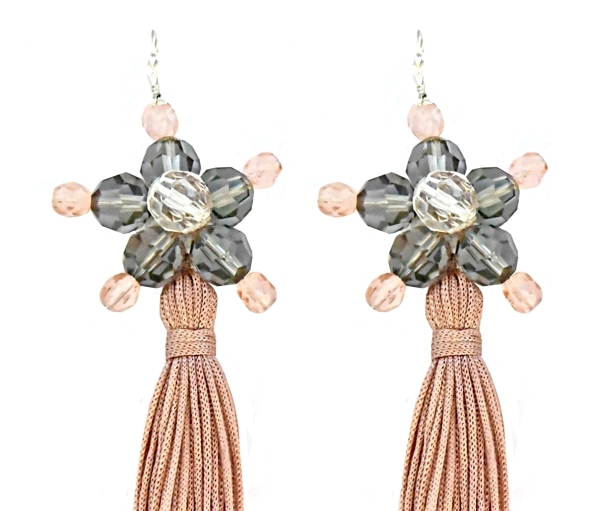 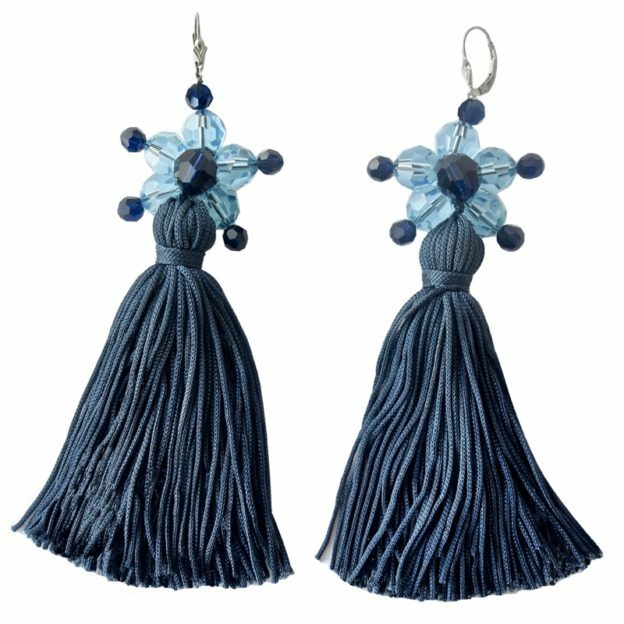 Tags: earrings, handmade, jewels, Swarovski crystals, tassel.